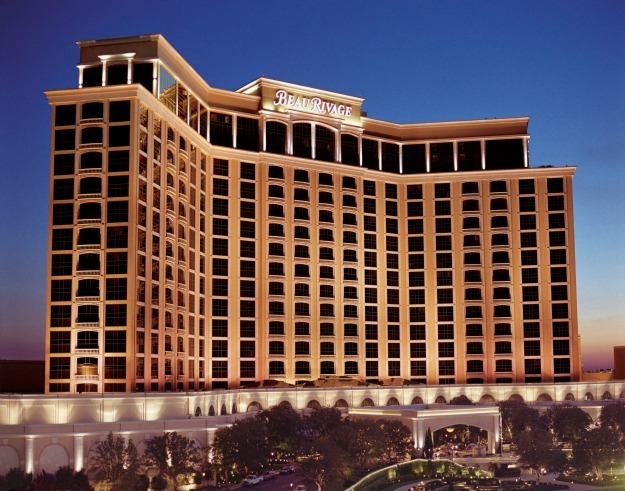 This year’s GAARRC will be held again at the beautiful Beau Rivage Resort and Casino in Biloxi Mississippi. 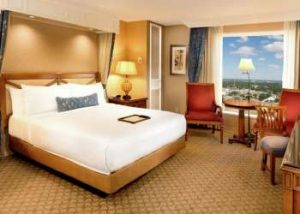 Stay at the royal accommodations in Biloxi, MS located on the Gulf Coast. Beau Rivage offers everything you’d expect from a Mississippi hotel from dining and entertainment, to non-stop casino action. Beau Rivage in Biloxi, MS is a gem of the Gulf Coast. Enjoy a luxurious stay complete with the exceptional hospitality you would expect from an MGM Resorts Destination with a smooth, Southern drawl. We were able to get an extension to Monday, March 19. Last opportunity! The Hotel is sold out. Rates Start at $169.00 per night. Room Rates do not include $10.70 resort fee per night and 12% room tax per night.